Rosehip Oil is the most powerful natural skin regenerator there is. It is firmer, antioxidant and highly moisturizing for face and body. Discover all the benefits of this 100% natural and ecological cosmetic certified by Ecocert. 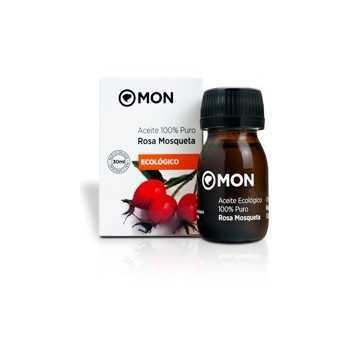 Rosa Mosqueta oil has a regenerative activity in the tissues of the skin thanks to its richness in essential fatty acids (40% linoleic and 35% linolenic), essential for the formation of cellular structures. It increases elasticity and helps rebuild the original collagen of the skin. 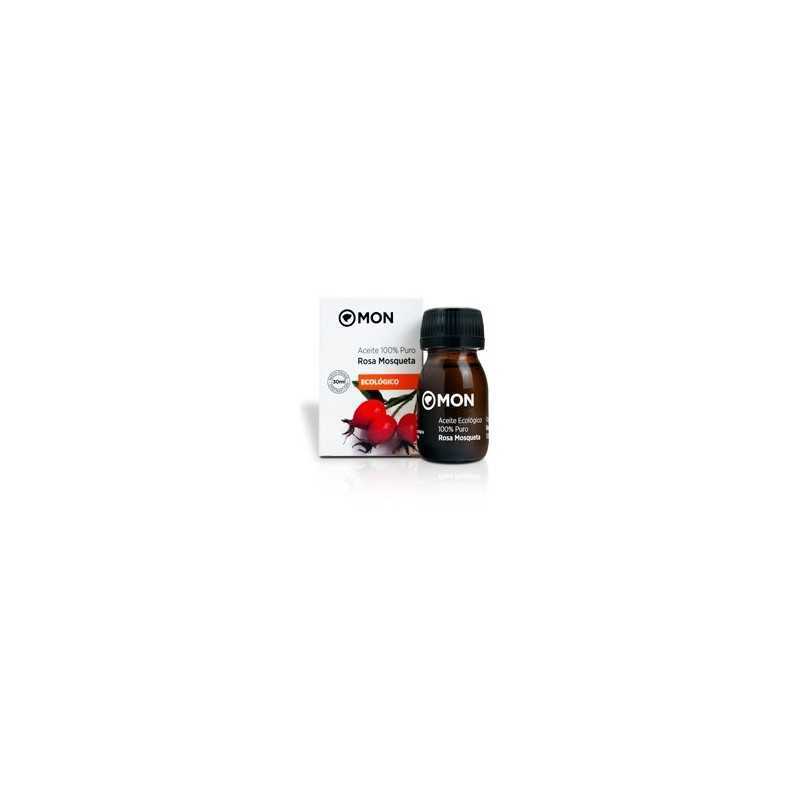 Use it to treat wrinkles, acne, stretch marks and as a scar. If applied daily, your skin will look younger, regaining its natural elasticity and preventing aging thanks to its composition rich in vitamin A and C.
It is suitable for all skin types, with the only contraindication that having a high lipid content (fat) is not recommended on very oily skins. 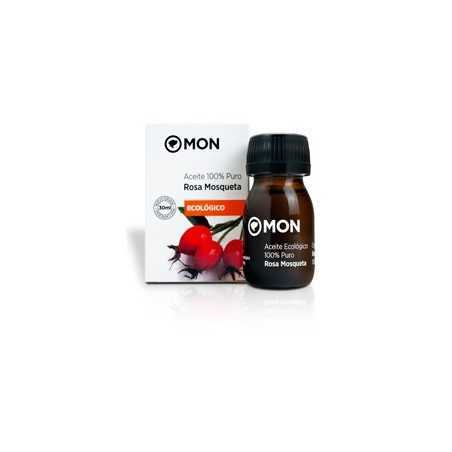 * Rosa Canina Fruit Oil. * Ingredient from organic farming.